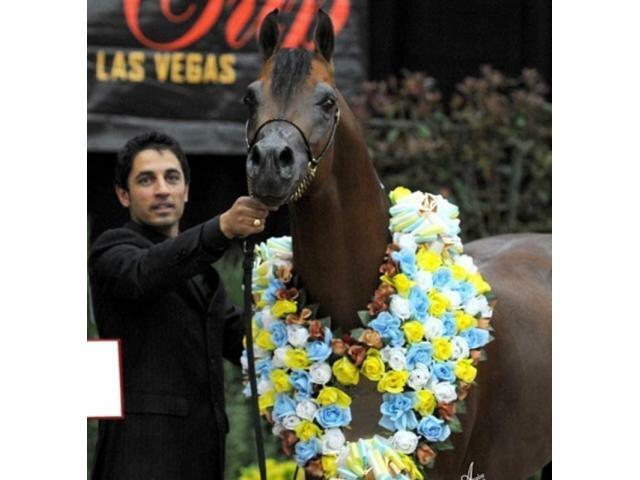 The goal of The Arabian Breeders World Cup is to introduce new people to the Arabian horse and to provide opportunities for them to get involved in the Arabian horse industry. 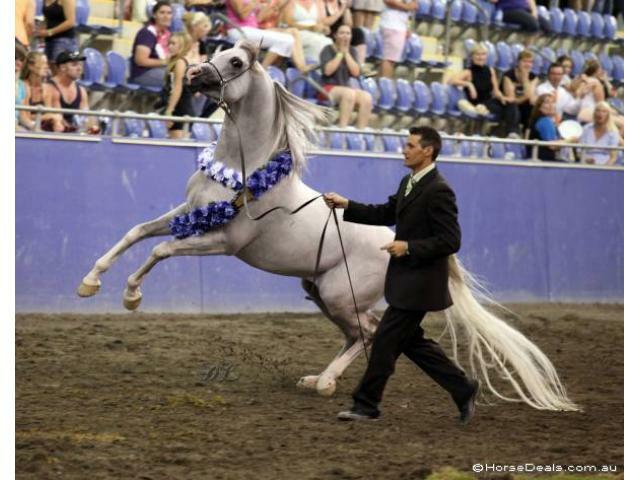 The event features a showcase competition for purebred Arabian breeding classes. These breeding classes are conducted in the European style using the World Cup Scoring System, similar to the one used at the All Nation's Cup in Aachen, Germany and at the World Championships at the Salon du Cheval in Paris, France. 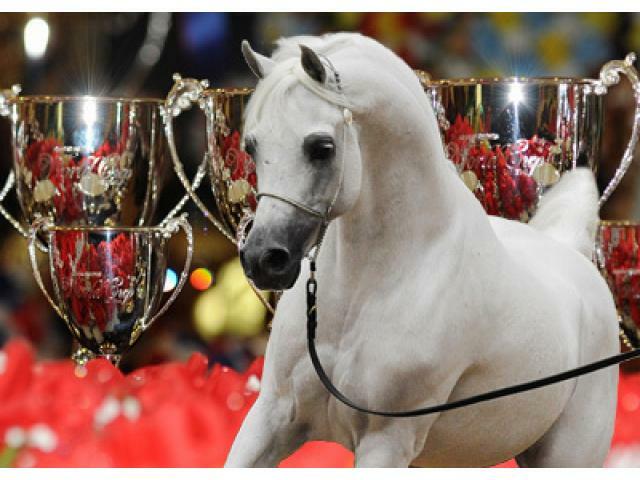 Through the use of the European style of showing, the show emphasizes a more natural way of preparing, presenting and showing the horses so that their true Arabian spirit shines.